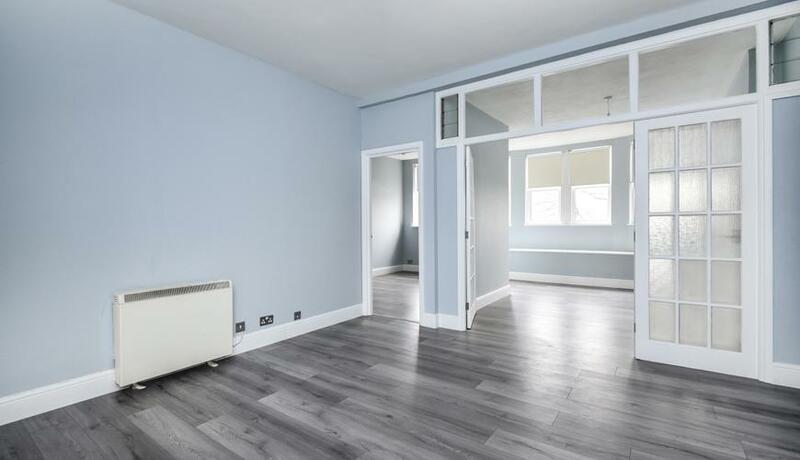 Two bedroom, first floor flat in the heart of Catford. Features included in the property are a fully fitted contemporary kitchen, large lounge, spacious bathroom and laminate wood flooring. Fantastic location close to amenities together with Catford and Catford Bridge stations. Offered unfurnished. Available 30th March.